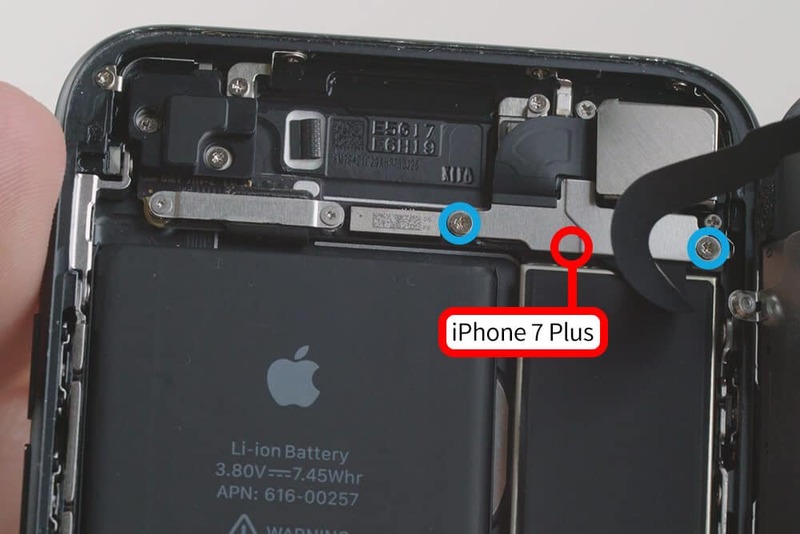 Use the following picture guide to easily change the display on your iPhone 7 and iPhone 7 Plus. You should make a backup of your iPhone before changing the display and then turn it off. Please note: After replacing your screen your iPhone will no longer be waterproof and you will lose your warranty. 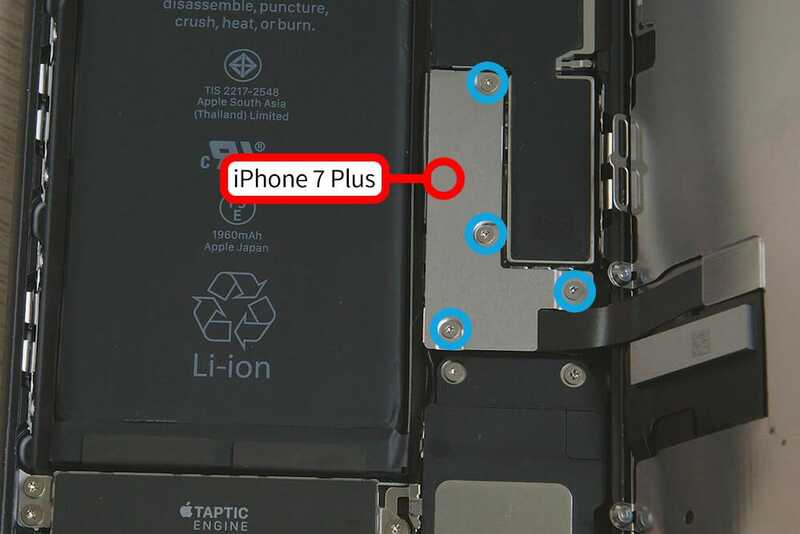 Remove the two pentalobe screws on the bottom of the iPhone. Carefully lift the screen out of the frame using the suction cup and the thin metal spatula. Carefully slide the metal spudger along the other side to break up the adhesive holding the display in place. Be careful along the top edge of the phone and only loosen the adhesive, as you risk damaging the plastic clips holding the screen in place. Open the screen like you would a book so you are able to reach these these tri-point Y000 screws securing the metal cover. 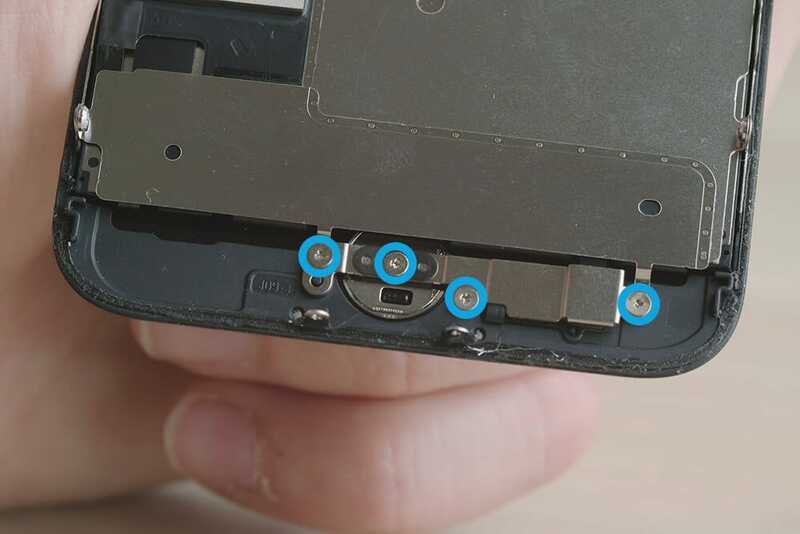 Note exactly which screw goes where! Carefully remove these connectors using the plastic spatula. Remove these screws and the metal cover they secure. Carefully remove this connector using the plastic spatula. 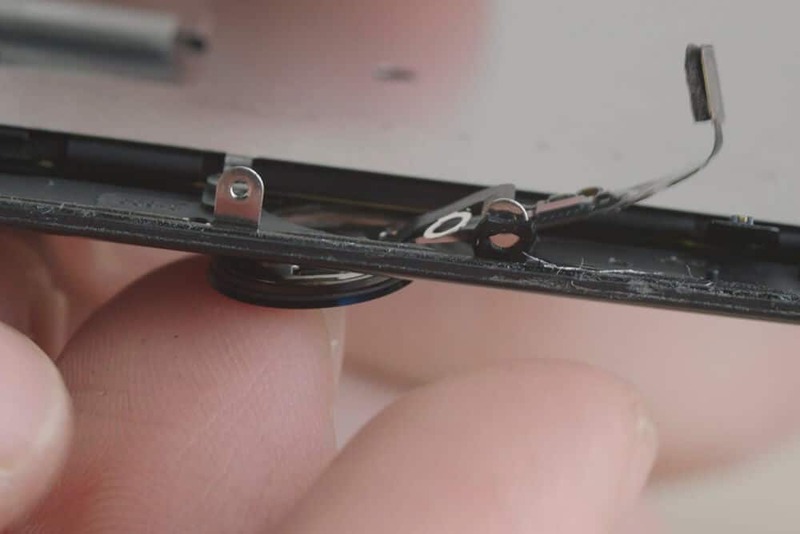 Remove these tri-point Y000 screws from the metal cover of your home button. Detach this connector.. Delicately scrape off the cable using the plastic spatula. 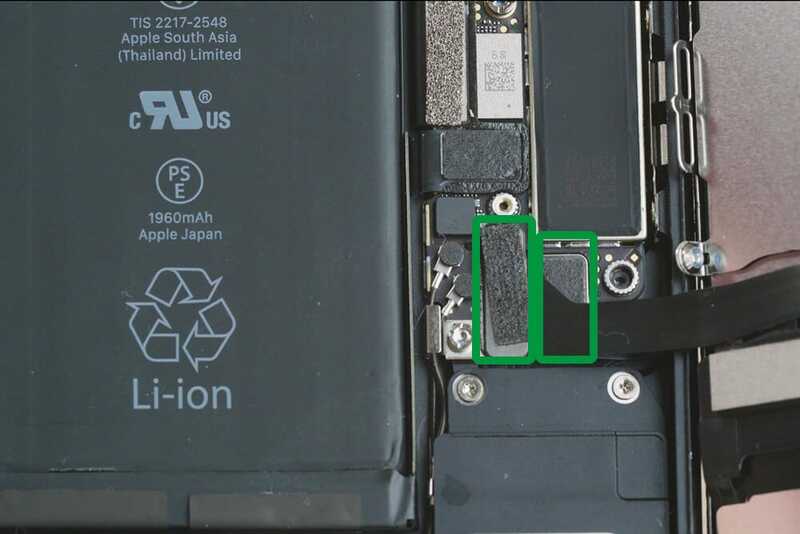 Careful: If it is damaged, Touch ID will not work on this phone. 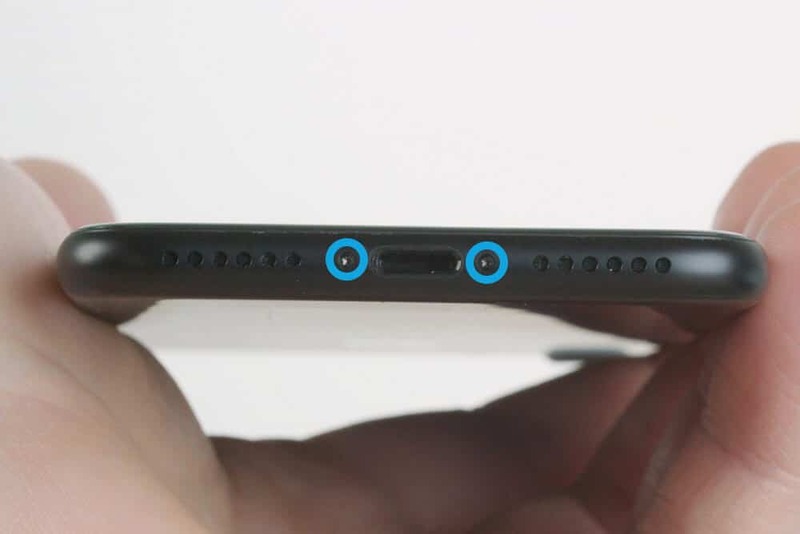 Remove the home button and cable from the screen. 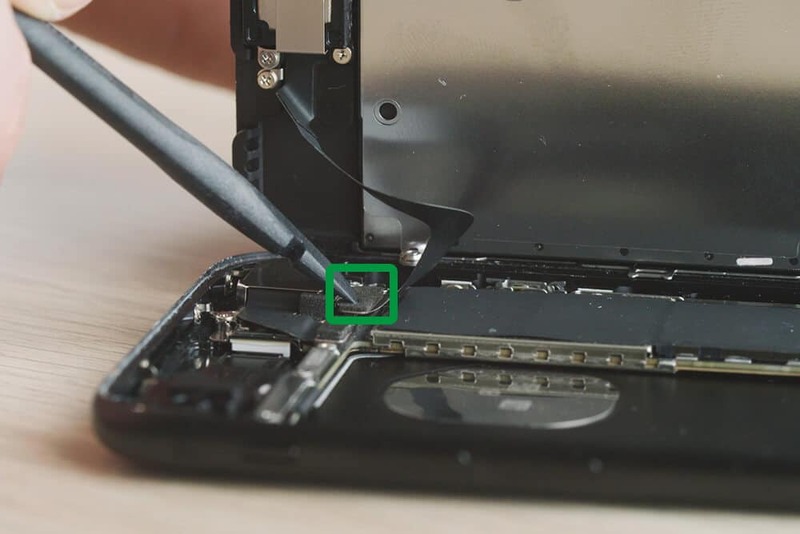 Install the home button into the new display the same way you removed it earlier and attach it to the screen. Put the metal cover back and secure it with these screws.. 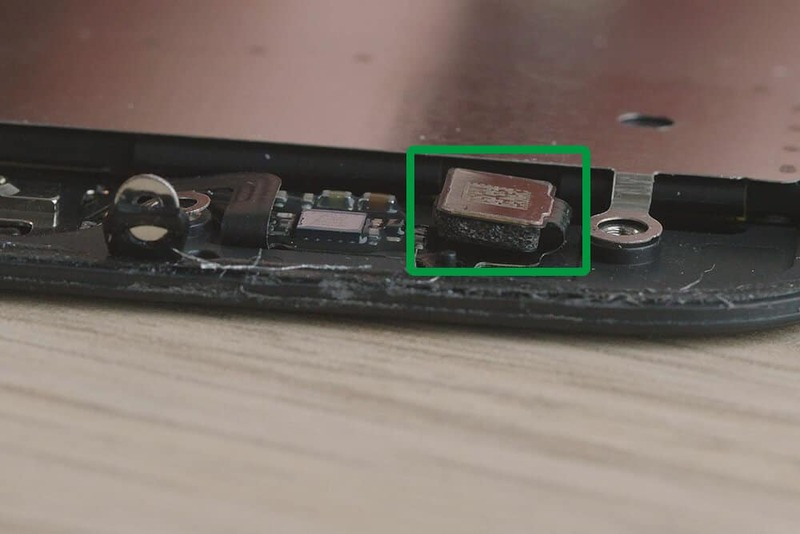 Attach this connector to the logic board. 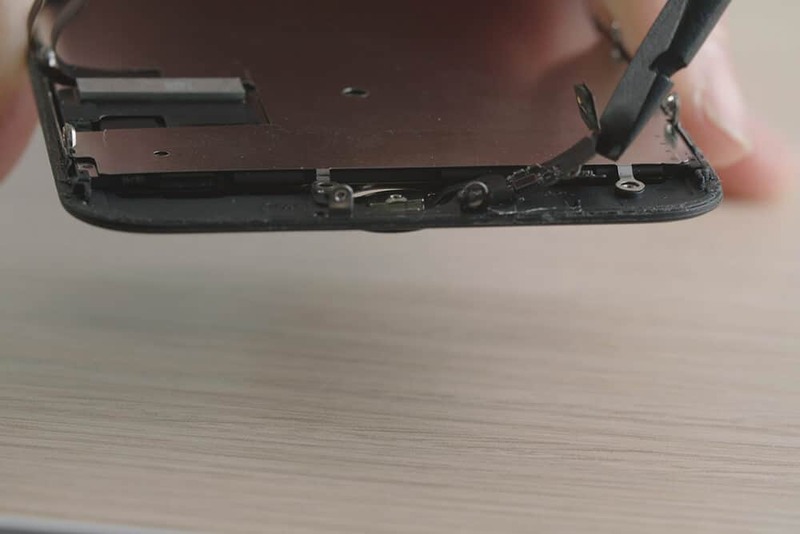 Reattach the metal cover with these screws. Reattach these connectors and their metal cover as well. 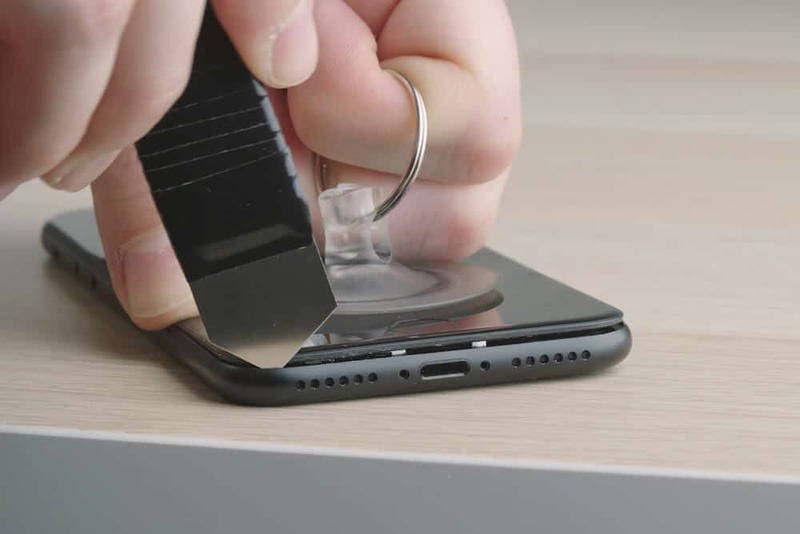 Press the screen into the frame of the device and secure everything with the two pentalobe screws.